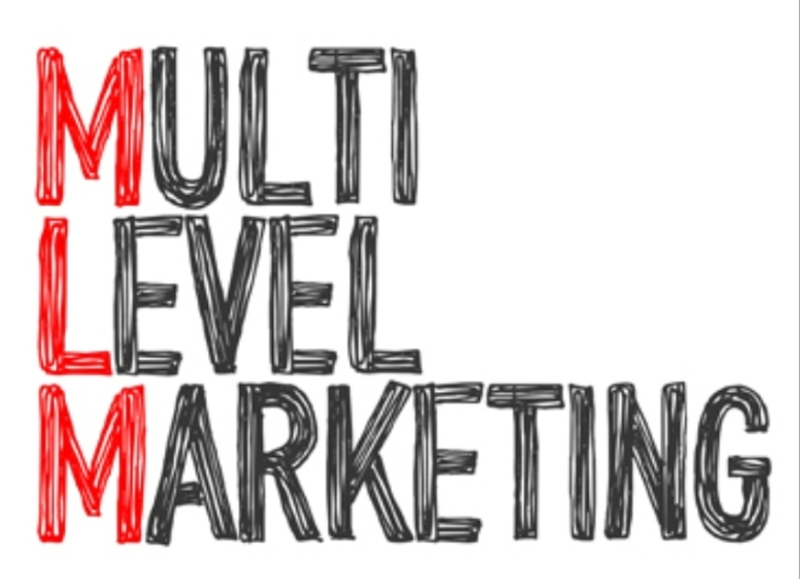 How Multilevel Marketing Recruiting Can Make You Rich – The Official Website of Masters of Money, LLC. There are several things a person can do to become successful in network marketing, but none compare to the benefits you will receive from MLM recruiting. A majority of your time should be spent on recruiting and building your business because in the end, everyone wants to be rich. The further you build your business the higher your income is going to be. So how do you go about recruiting and what are the magical secrets to success in multilevel marketing? Let’s find out. The first part to MLM recruiting is believing in yourself and the product that you are promoting. You must believe that your product is the best out there and that it is going to benefit everyone that becomes associated with it. If you promote the product with great knowledge and passion, then other people will be curious as to why it is truly as good as you make it out to be. Now you have the person’s attention. Getting people to your website is the key to advertising. Everyone that has internet access has the capability of seeing your information at THEIR convenience. When you’re advertising online, always cross-market by advertising your website and phone number. This gives people multiple ways to contact you enhancing your chances of building your network marketing downline. Communication is a key aspect to how people will perceive the product. With network marketing, you will be recruiting in various ways from telephone, email, letter and more. If you are fumbling with words trying to explain the benefits of the product, people will question your knowledge of the product. You need to know the ins and outs of the product and be prepared for any question that may come up. Building a personal relationship will help in multilevel marketing. Know that everyone you deal with has a life and hobbies outside of network marketing themselves. If you take the time to get to know them a little better, they will begin to trust you more and be more inclined to buy into your product. Ask them about family, hobbies, interests, career goals and more. Persistency is the key to success in network marketing and will help in the recruiting process. Be consistent to follow up on every email that you receive to keep the personal relationship intact. Offer something of value to them such as new ezines of yours that they can subscribe to for free. Keep them interested on an ongoing basis until they finally decide it is worth buying into. MLM recruiting is all about persistency and consistency. If the person sees your dedication and you take the time to build a relationship, you will build a large downline in no time. If you can show people that they are worthwhile, then they will be more inclined to listen to you and you will be on your way to a successful MLM recruitment. “Important note- It is completely ok to make your big plans and dream big if you don’t have any money right now. Because someday you will, and when the right opportunity comes along, you’ll be ready.” Michael “MJ The Terrible” Johnson – Founder & Owner – Masters of Money, LLC.